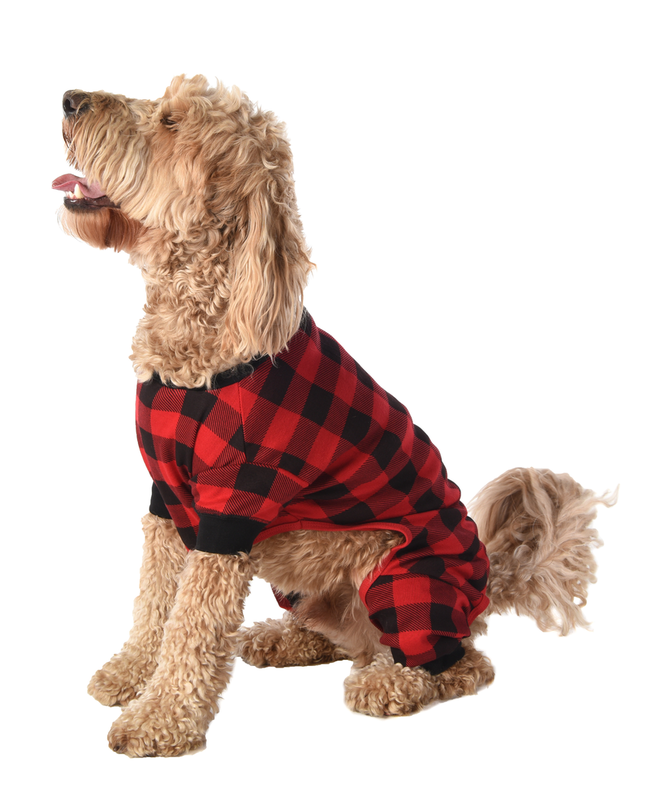 These adorable flapjack onesies for dogs are made from the same cozy fabric as our regular flapjacks. They range in sizes from extra small to large. 100% ribbed cotton.